GO HOGGIN' AT THE CRICK! If you need BBQ, we have the menu for you. Great for family reunions, company picnics & just plain old-fashioned fun!. Minimum 30 guests. View the BBQ Buffet menu. Our Big Creek Sampler has all the delicious meats your guests could want with ribs, brisket and pulled pork. We also offer the Big BBQ Single and the Big BBQ Double packages where you select the bbq meat of your choice and your sweet and smokey sides. 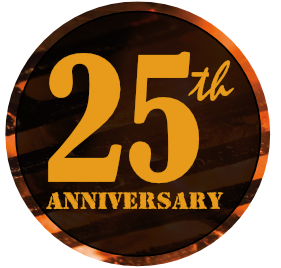 View the BBQ Packages menu. For large gatherings, pick the slow-roasted pig for a memorable event. Minimum 100 guests. View the Pig Roast Package menu.  Big Creek BBQ is a division of Post Office Catering. 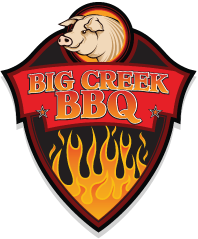 to have Big Creek BBQ cater your next shindig! We are conveniently located between I-79 and Route 65 on Big Sewickley Creek Road. Call ahead for BBQ pickup.  BBQ catering available 7 days a week. ©2016- 2019. Post Office Catering. No portion of this site may be reproduced.